We have good news for everyone, who did not sign up for our preparatory course from July 11th – July 28th: there are still some few free places that you can sign up for! You should not miss this chance, because this will be our last course this year! In almost six weeks it is starting again – our “Intensive Course Pre-Med”. For three weeks, the everyday life of the 30 participants will be characterized by the subjects biology, chemistry and physics – at least the biggest part of it. The course is taking place in Alicante in Spain and will leave the participants enough freedom to explore the city on the Mediterranean. At the weekends, there are no classes anyway. Be a part of our small natural sciences family this July and review your knowledge together with other international university applicants and students-to-be. 0 responses on "+++ Important Information! 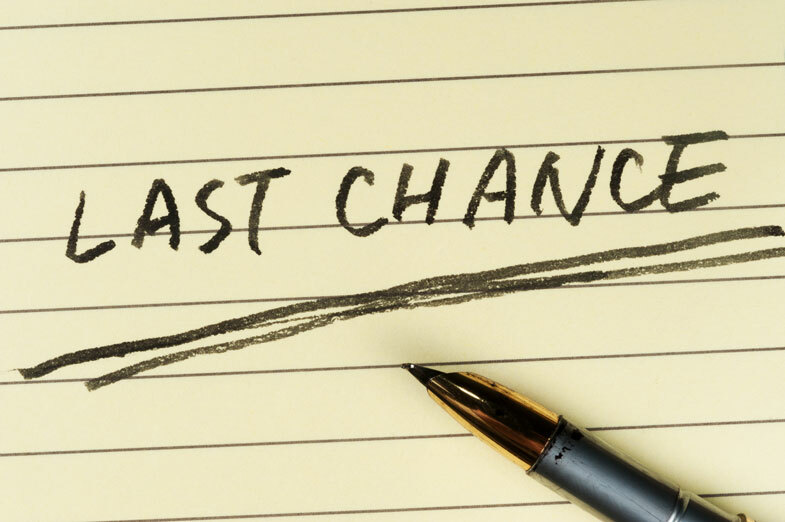 Last free places +++"